I Can't Say Thank You Enough! This gorgeous card was sent to me by a good friend and I thought it was fitting for the Thank You I wanted to say to you! 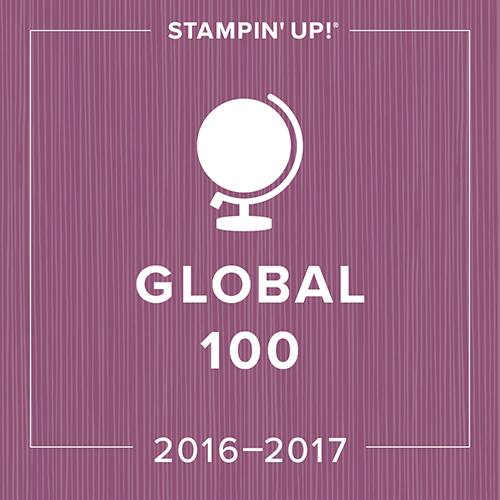 It has been yet another amazing year with Stampin' Up and I feel privileged to have formed the friendships that I have in the past 6 years. In addition, I'm offering a discount of 10% of your merchandise value to help cover shipping costs! 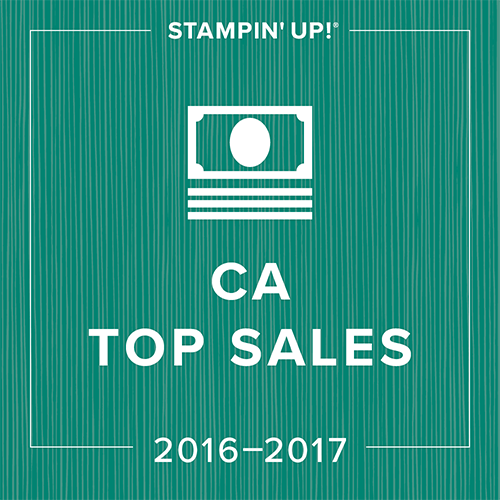 This sale ends at 9pm PST today, June 30th. 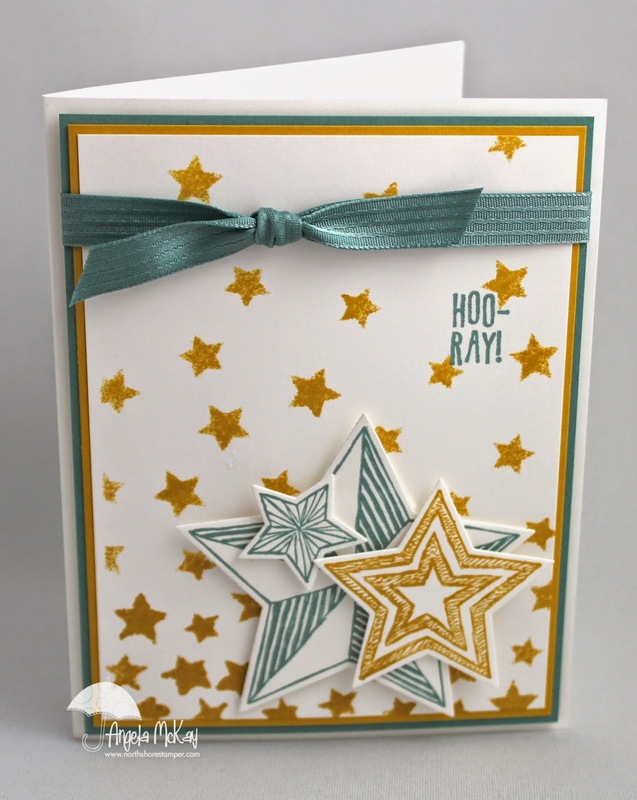 This card was totally inspired by a card created by the wonderful Mindy Backes. The rainbows make me soooooo happy! 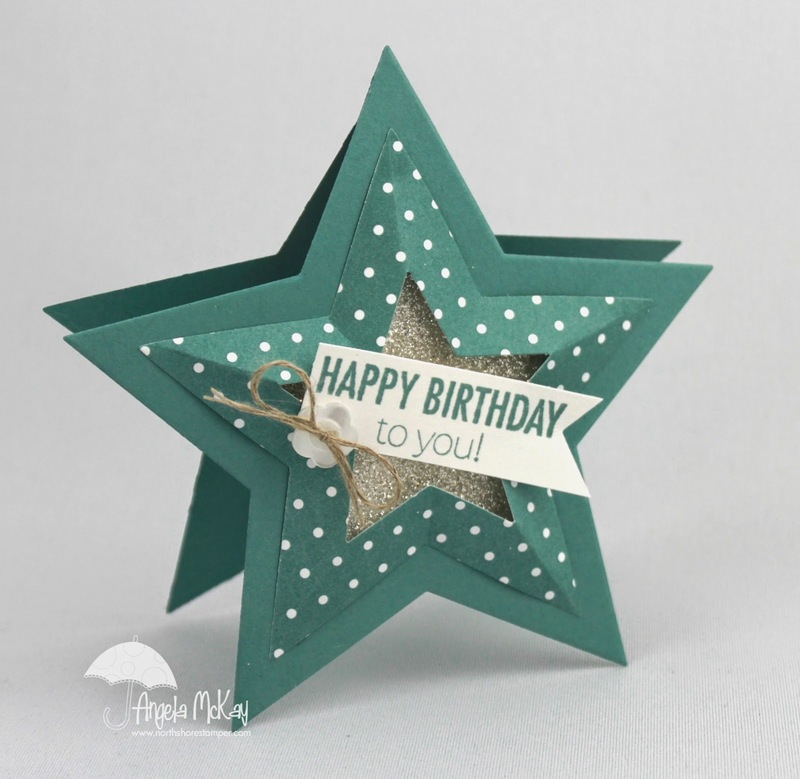 This card is soooo easy to create using the new Project Life Photopolymer stamps! You can see exactly what you're doing as you go! 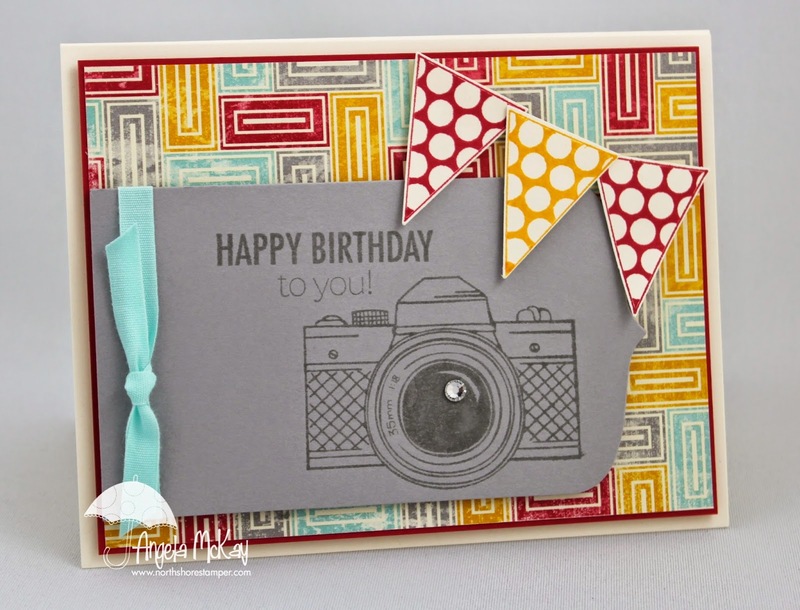 Today's deal of the day is the Project Life Photopolymer sets! Purchase 1- get 15% off, Purchase 2-Get 20% off, Purchase all three- Get 25% off! Remember to place your order before 11am tomorrow, June 27th! 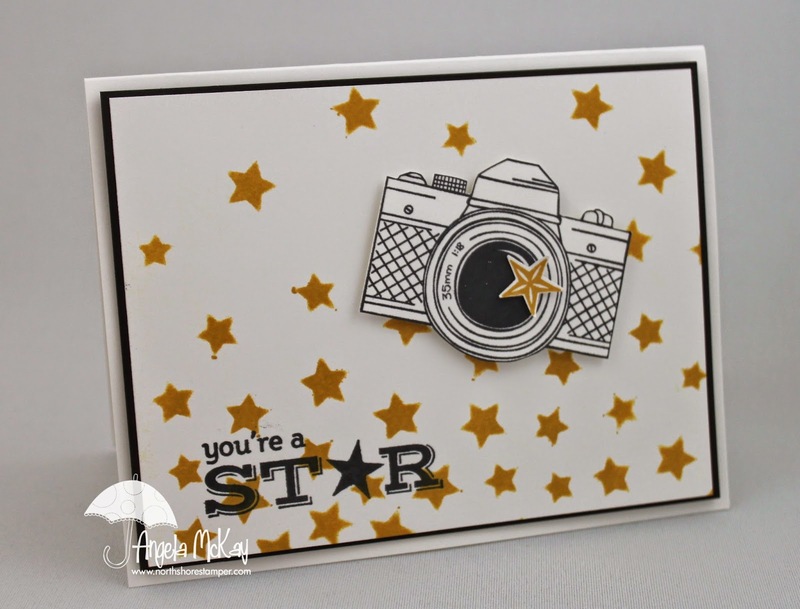 This week's Stampin' Royalty Challenge is a gorgeous inspiration challenge. 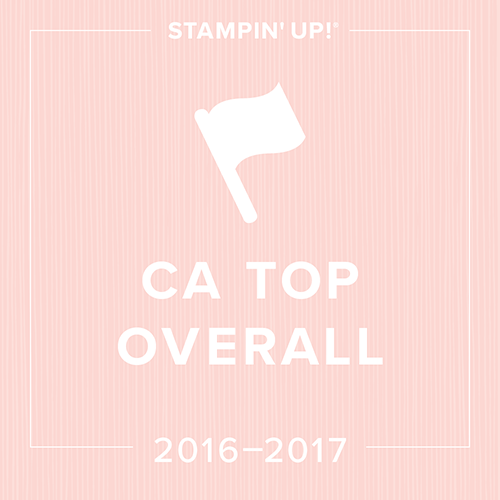 Make sure to head over and check it out! 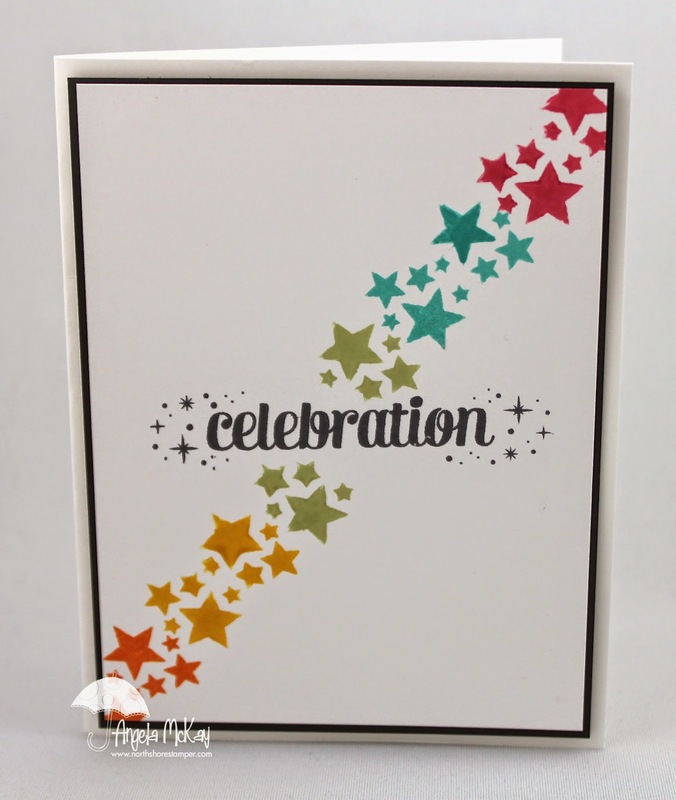 I couldn't resist taking out my new Flower Patch stamp set and coordinating Framelits... they're AWESOME! 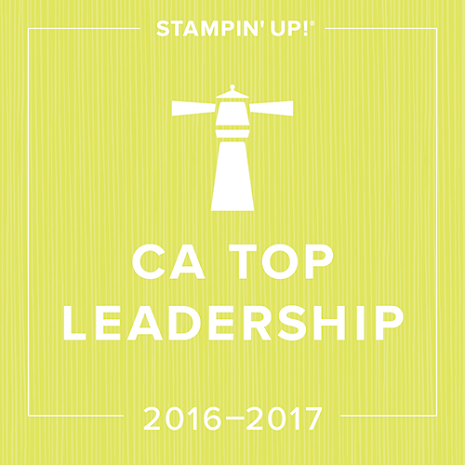 The fact that they're Photopolymer makes the two-step stamping an absolute breeze!!! 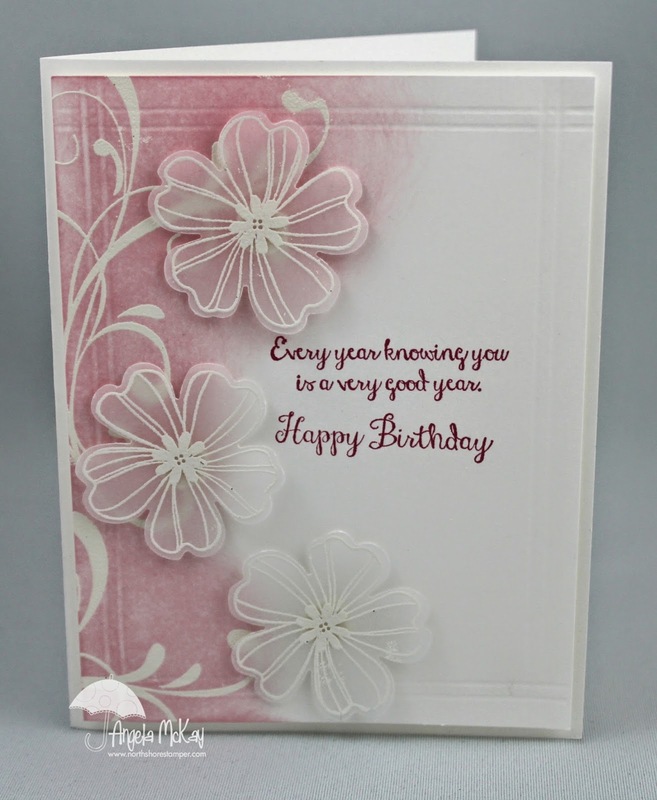 Today's deal of the day will be 20% of of either the Flower Patch stamp set or the Flower Fair Framelits... BUT... if you want to buy both you'll get 25% off!! This offer ends tomorrow, June 26th at 11am so don't miss out! I know I promised a video with the Decorative Masks today, but yesterday got away from me... I'll try for this evening as I know you'll love them! 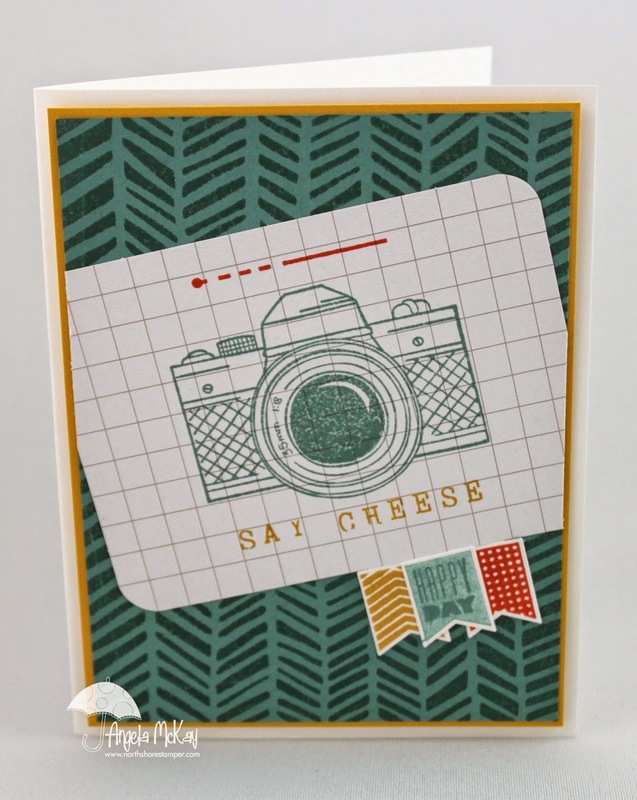 Today's card features a ton of new products... the Handcarved Background will quickly become my favourite! 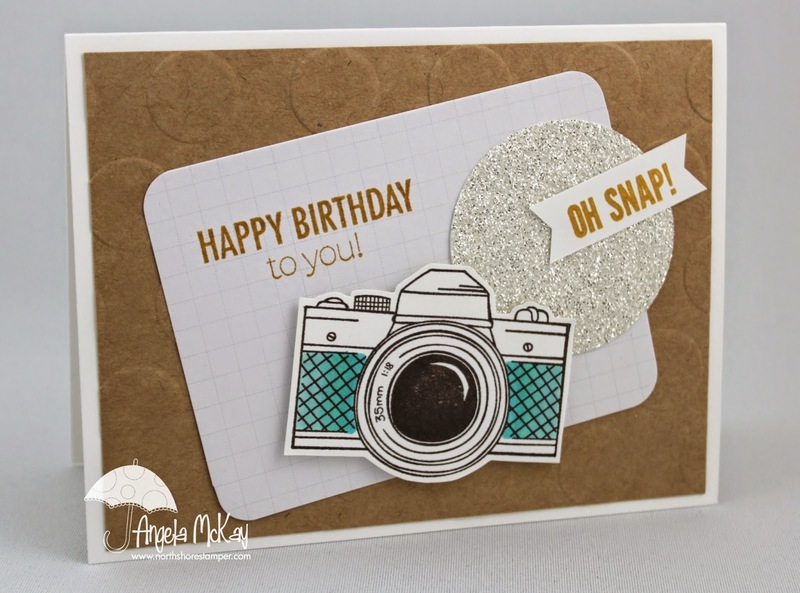 I love it stamped tone on tone as well as stamped on white... so effective!!! Today's daily deals include the Snapshot, Banner Banter, Handcarved, and Alphabet Rotary Stamp! 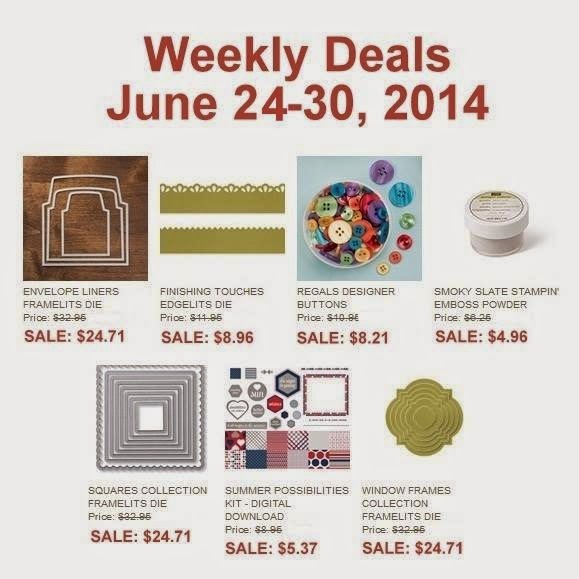 Place your order with me before 11am tomorrow, June 25th and receive 25% off any of these items! Order going in today! Let me know what you'd like me to add! This card is going out to a few people in my life this week... watch for it:) The Decorative Masks were the perfect platform for designing the base of my card... so easy to use!!! I'll share a video tomorrow with them! 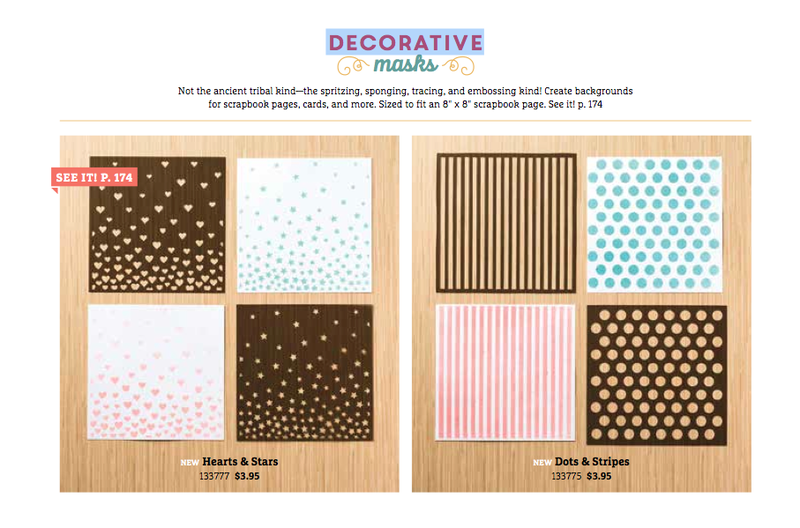 Today's Daily Deal allows you to get hold of the new Decorative Masks for free... with every $20 purchased you can make your choice of the masks and choose either the Hearts and Stars set or the Dots and Stripes set! Spend $40+ and get both!!! This adorable Catty CASE is one that we'll be doing at In Colour Club this Thursday! It is so fun and easy to create and features my absolute FAVOURITE new In Colour... Lost Lagoon! I was a huge Baja Breeze fan and this is like a darker and richer version! 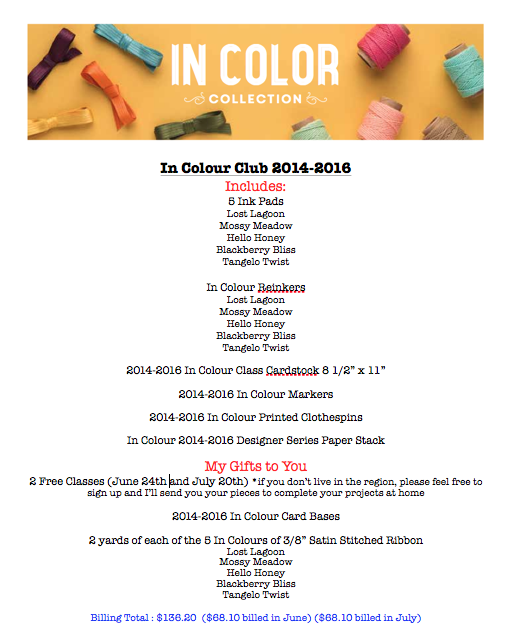 It's also not too late to join In Colour Club! I've added the details for you below! We can get your goodies ordered and you can still come and do the class and pick up your toys as soon as they arrive:) Please note that it lists the class date as June 24th on the flyer, but it is actually on June 26th! I was so in love with this card when I saw it on pinterest! I made it work with some slightly different stamps, with the exception of the pansies. 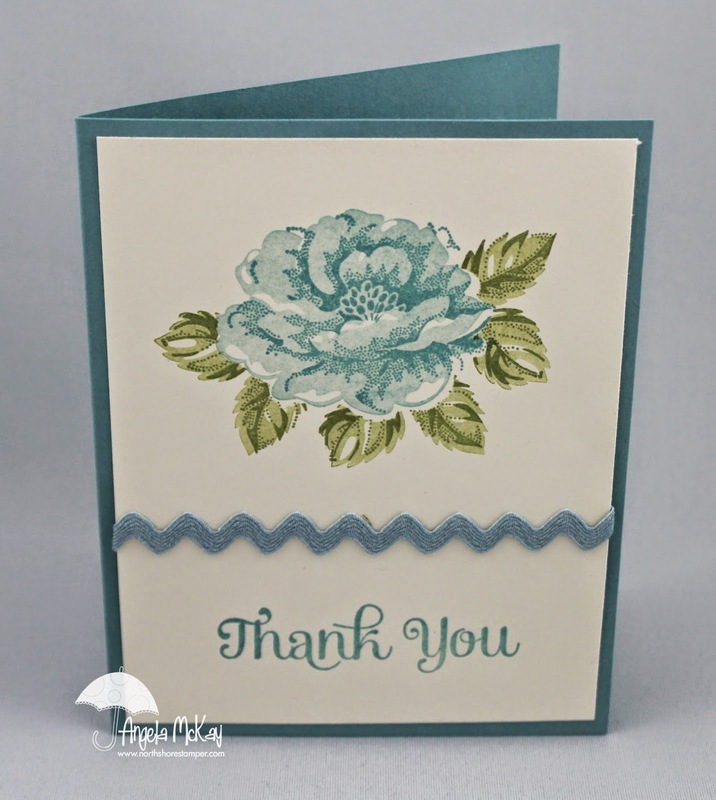 Today's Deal of the Deal will be the Flower Shop stamp set and Pansy Punch at 20% off! In addition, I also be offering 20% off of Vellum cardstock:) Make sure to get your order in to me no later than tomorrow, June 22nd, at 11am! 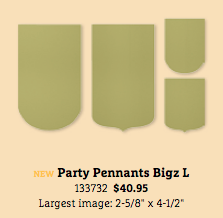 Today's Deal of the Day is the new Party Pennants Bigz die! Loving it! From today until 11am tomorrow, June 21st, you'll get 25% off of this versatile die! 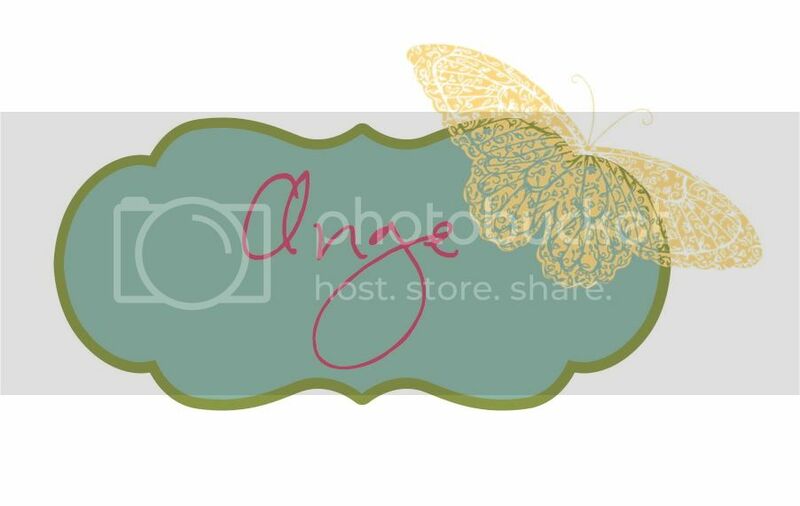 I'll share a couple of Project Life projects that I've made using it this weekend! 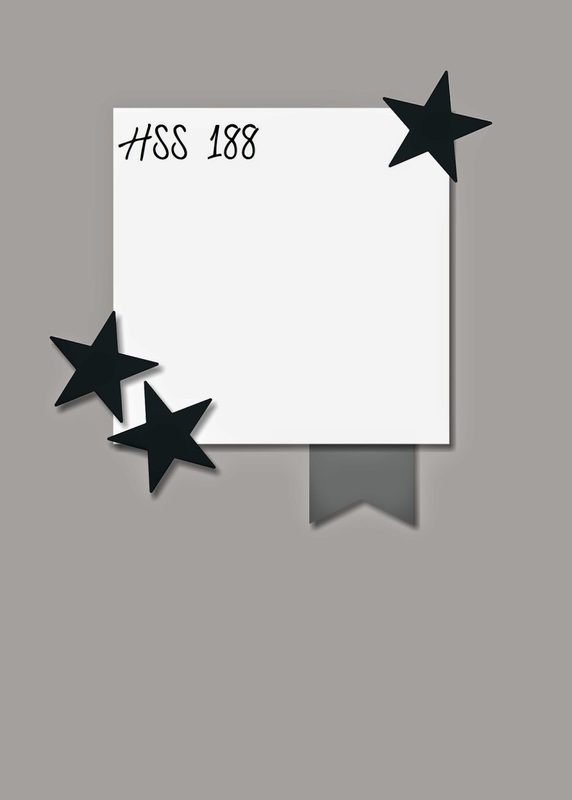 It is a must have for card fronts, party banners, and scrapbooking... it has 4 sizes on the die too! I absolutely love this colour challenge... it made me pull out a DSP that I was hesitant about using and I LOVE IT!!! 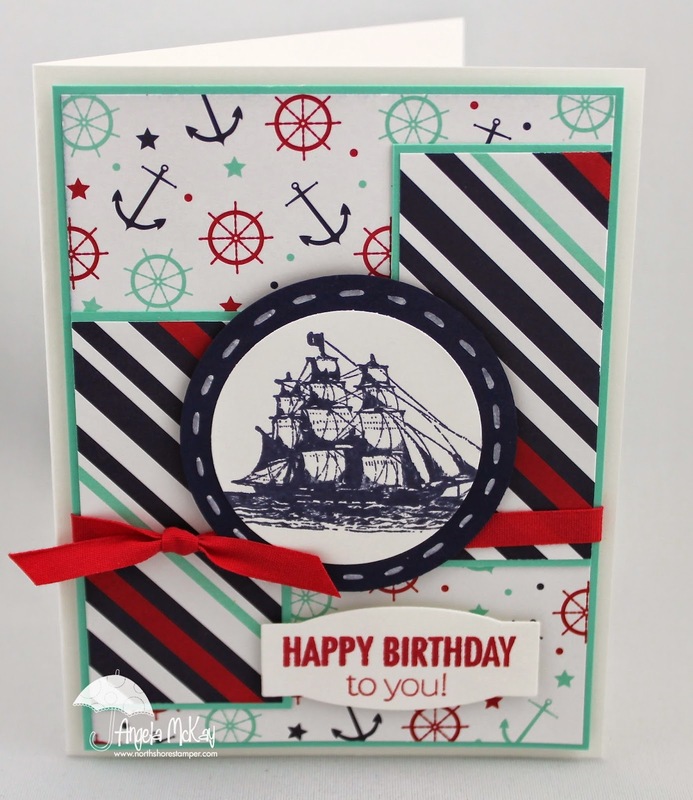 Great colour combo:) Today's Deal of the Day will be for the The Open Sea and the Playful Pennants stamp set as well as the Cotton Ribbon; I'll be offering them at 25% off until tomorrow, June 19th at 11am:) Don't miss out! 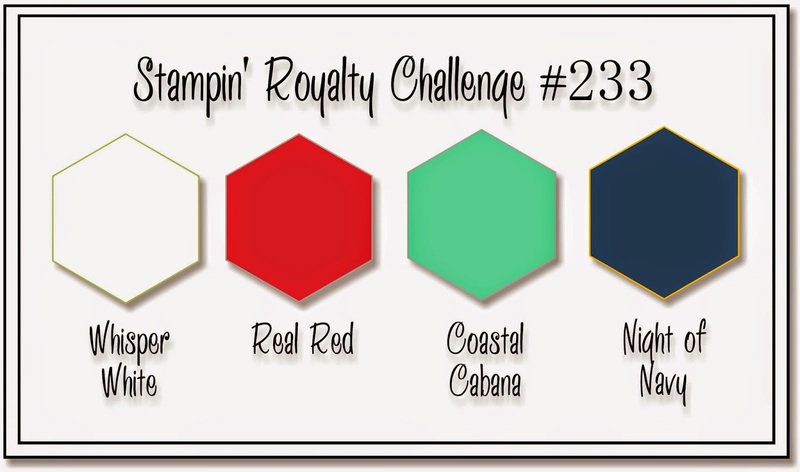 Make sure to head over to Stampin' Royalty and join us for this week's challenge! We can't wait to see what you come up with! 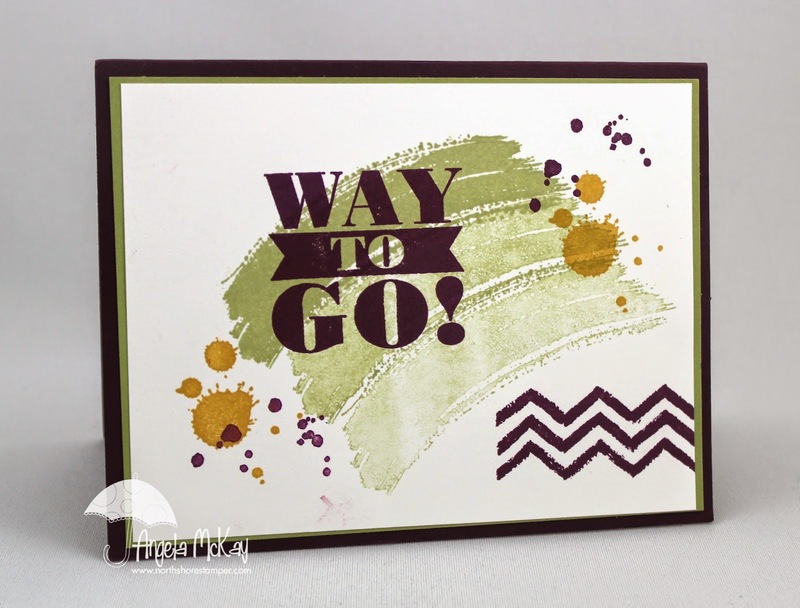 Today's Hand Stamped Sentiments Challenge is a sketch challenge... my favourite! The colours and pattern in this adorable Sweet Taffy DSP are to die for! My deal of the day until tomorrow at 11am is 25% off of the new DSP's! Don't miss out! Oh my gosh... I'm soooooo in love with this camera! 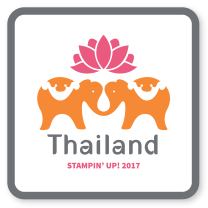 It is available as a single stamp in the new catty for just $11.95 (only comes wood mount). 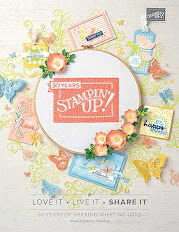 Between that and the Large Polka Dots Textured Impressions Embossing Folder I'm a happy girl:) My deal of the day, good until tomorrow, June 17th at 11am is one of two options, you can either have the Large Polka Dots Textured Impressions Folder, or the Snapshot stamp at 20% off or you can get one of them free with a $50 purchase! Purchase $100 and get them both free! I can't wait to use these adorable little fry boxes for my upcoming Diva Night! I think it will look adorable with some little goodies in it! 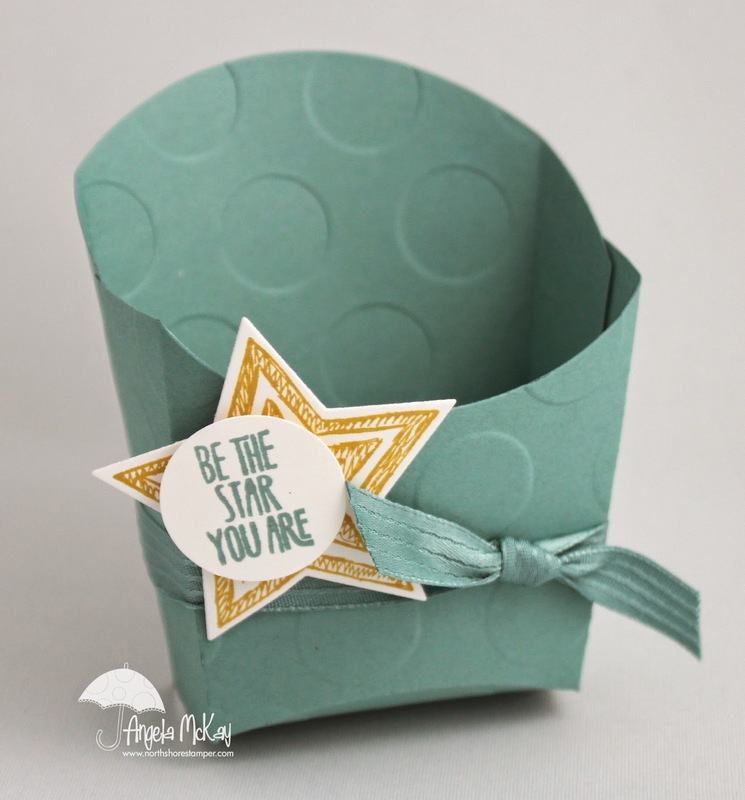 Today's goodies that I'll offer 20% off on (until June 16th at 11am) are the Fry Box die, the Be The Star Stamp Set, Star Framelits and the Large Polka Dots Textured Impressions Embossing Folder! Don't miss out! 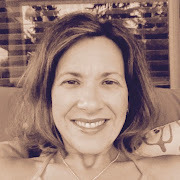 I'm going to share some possible exciting news... 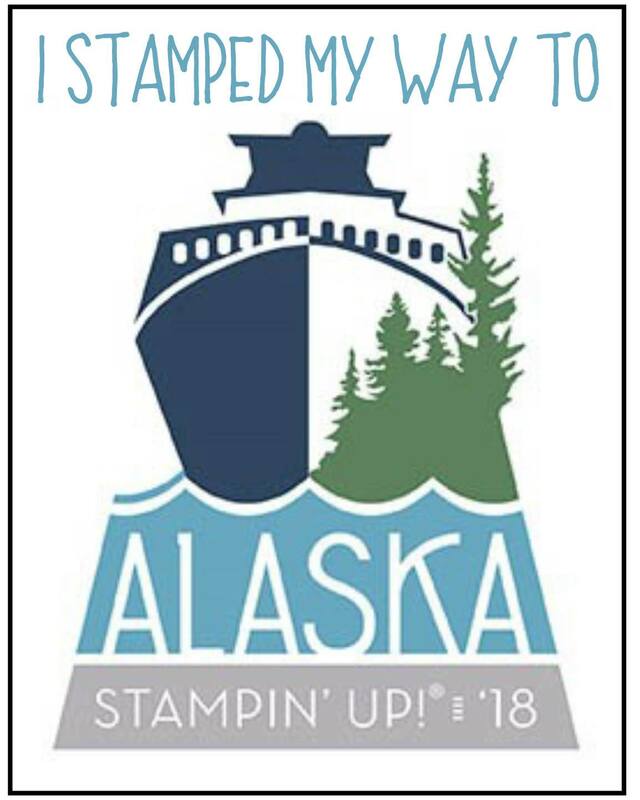 I'm about $1300 in sales away from earning the Stampin' Up getaway vacation for my husband and I. I've got two weeks left to do it... I know it's a long shot, but I'm ready to give it a go:) Make sure to check in for my daily deals! The new decorative masks are awesome!!! So much fun and so easy to use!